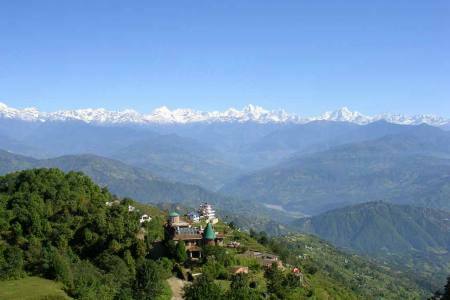 It situated northeast 26 kilometers far away from Kathmandu valley, Kakani is a beautiful place that offers magnificent views of mountains along with hills and valleys. 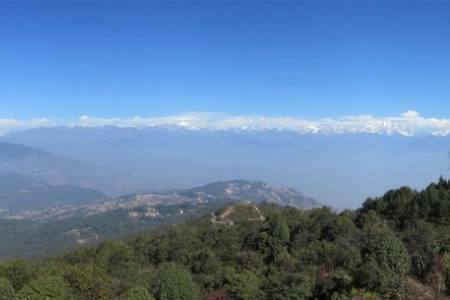 You can see massif Himalaya’s views of like Langtang range, ShisaPangma range, Annapurna range, Gaurishanker Himal, Manaslu etc, when you stand on the view tower in kakani. 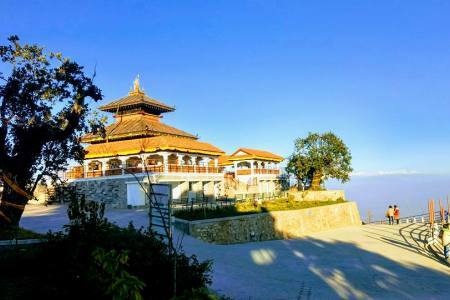 The hills, forests, trees and pristine environment; everything about this place is phenomenon Owning its easily accessible location and mountain views, Kakani is a popular destination near Kathmandu for picnic programs. There is a separate picnic spot in this place where we can see people enjoying their time in a backdrop of beautiful nature. 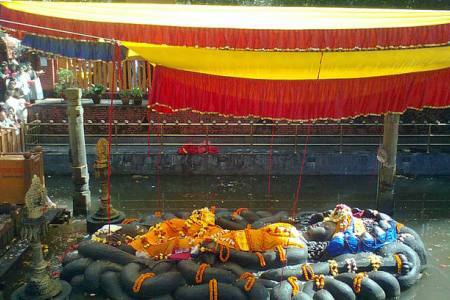 Your Kakani day hiking tour starts with a drive for around 1/30 hours from Kathmandu to Kakani. 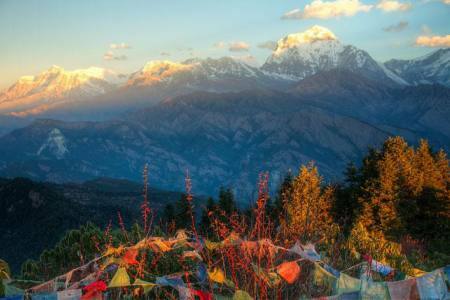 As you pass the beautiful hillside of Nepal along the rice, maize and millet fields, you will find yourself amidst the coniferous trees. Cultures: Chettri, Braman, Tamang, Gurung, Nepali etc.